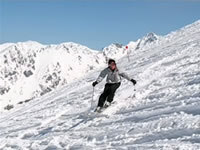 First time beginner package: All from just £225 per person! 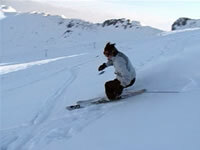 Beginner to intermediate package: Just £195 per person! Intermediate to Advanced package: All from just £275 per person!